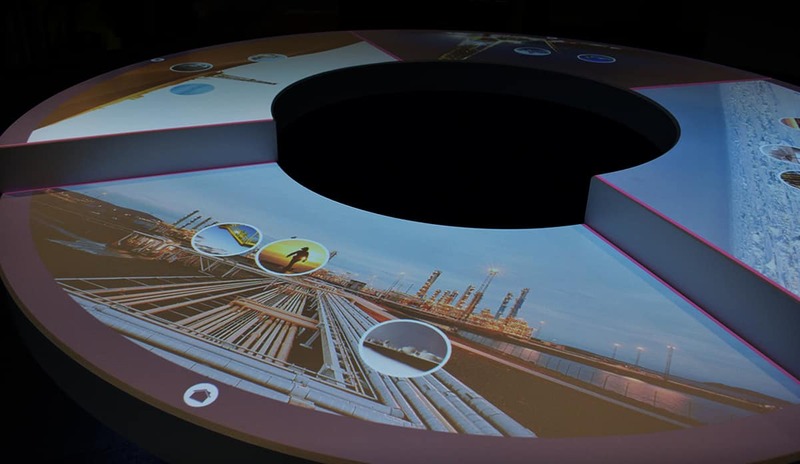 Spiral produced a four projector table interactive for Statoil’s visitor centre. 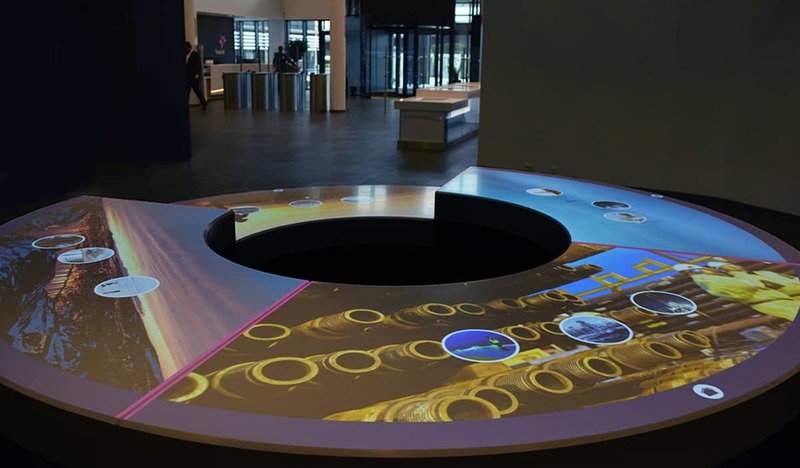 The interactive lets visitors find out about Statoil’s history through a timeline of key events and also through a series of animations. Spiral also produced a two projector short film.